I had to take my time when demoing the Logitech MX518 as to not let the nostalgia of a classic favorite of mine cloud my view of this reborn beauty. 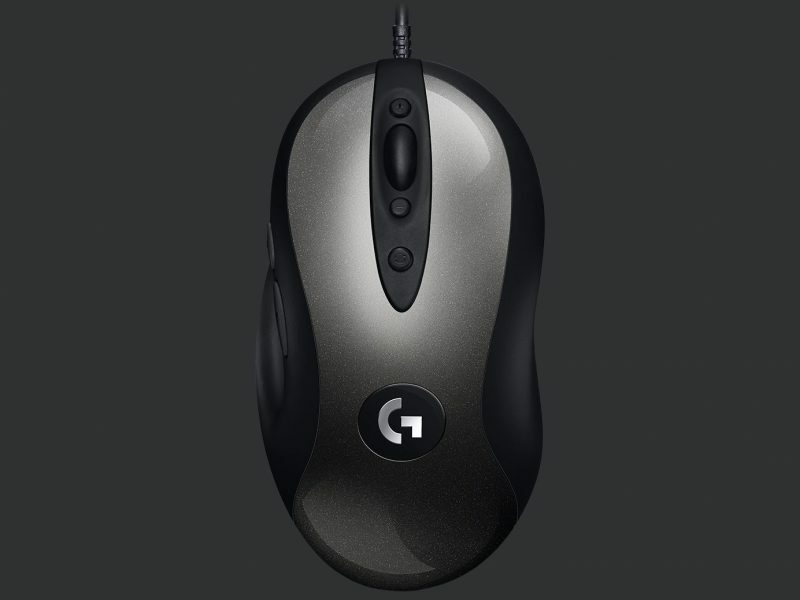 The older, Logitech MX510 was the first gaming mouse I ever purchased and I remember playing Unreal Tournament with it quite vividly. When I read that new life was going to be instilled into it I knew I had to get my hands on it and I was not dissapointed. At first glance you would say that it looks much like it’s early 2000’s predecessor and you aren’t wrong. With some slight improvements on the outer shell, it boasts the same classic feel as the MX510 and it’s a thing of beauty. Once you pop the hood though or this case, it’s outer shell you will see that it has been completely overhauled with all of Logitech’s modern technologies including the HERO 16K sensor, on the fly DPI Switch and 8 fully customization buttons enhanced by the use of Logitech’s G Hub (say goodbye to Logitech’s Gaming Software with this one). Using the new Logitech G Hub Software you can create, manage and customize up to 5 profiles to make the MX518 act and react exactly how you please. Depending on the game, and what other tasks I’m accomplishing I need my mouse to operate in a different manner. When playing a FPS such as Apex Legends I need to have a lower DPI (around 800) to ensure accuracy. When playing a survival game like Dead By Daylight I need a slightly higher DPI (around 3500) to make quick movements and evade my killer. When I’m being productive, navigating several monitors I like to crank the DPI up even more (around 6000) to quickly make my selections. The MX518 makes these changes happen without needing to open any additional setting menus, because I can just press a button up, or down to my desired preset on the mouse itself. Like I mentioned before, using the new Logitech G Hub Software you can program one or all of the 8 buttons to operate as you please. This is where it’s important to set profiles so you save yourself the time and energy by going into the G Hub once, setting things to the way you like them and calling it a day. It really is that easy. The Logitech MX518 is by far one of the most comfortable Gaming Mouses you can get. Now it is important to know that there is no RGB lighting with this one. For me and a lot of people that is find; however, I do understand that there are a lot of gamers out there where looks are just as important as functionality. The great thing about having a Gaming Mouse without all the glitz and glamour is that the price reflects this. 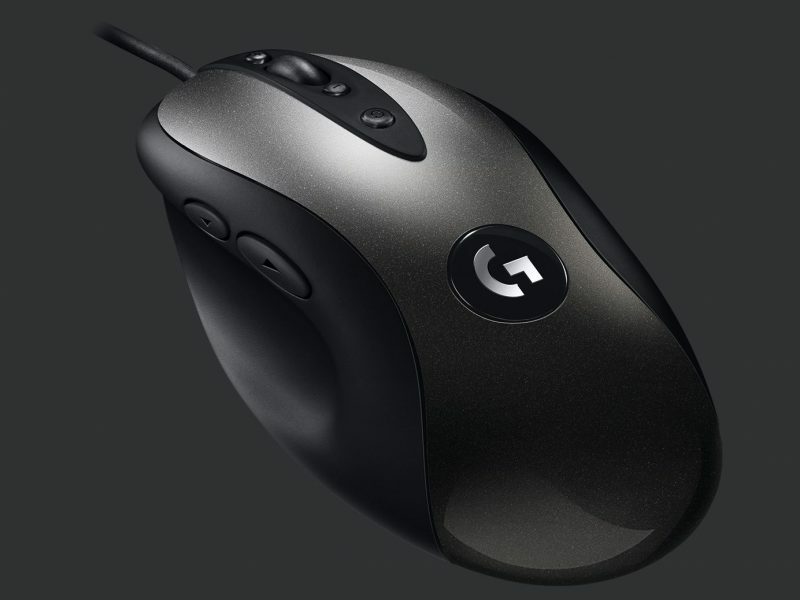 Logitech is sold out on their site, but you can order the MX518 through Amazon for only $59.99. This makes the Logitech MX518 one of the best priced Gaming Mouses available on the market today and in all honesty, it is easily one of the best. 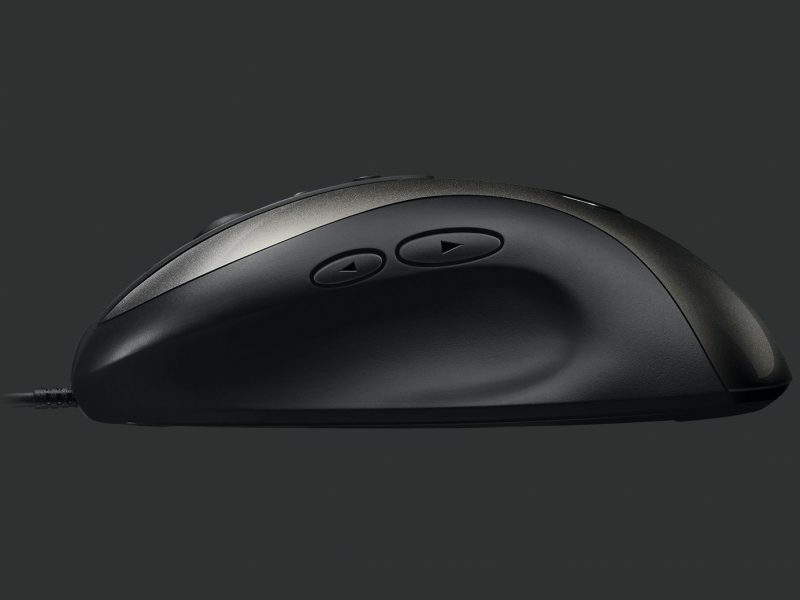 You truly have to get your hands on it to appreciate the simplicity, and comfort of the MX518.